The Makers Program is pleased to announce the 5 creatives selected for the Spring 2019 cohort! Over the course of this 12 week program, our Makers dive deep on fundamental business structuring elements with a unique approach tailored for artists. As they work directly with leading organizations and local industry professionals, they also gain a diverse network of peers. The Makers Program offers local Black & Brown artists and makers the resources and guidance they need to build scalable product-based businesses. 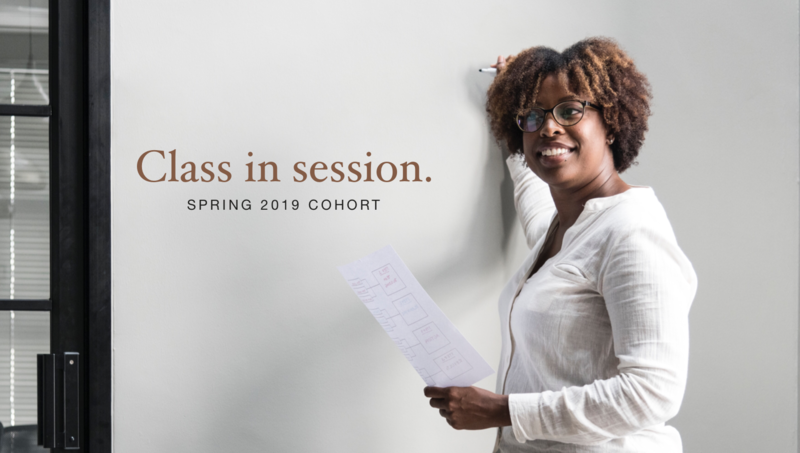 The intimate class size allows increased engagement and one-on-one feedback specific to their business needs. UPDATE: Celebrate their graduation with us! Click here!